Checkout – Complete your order. 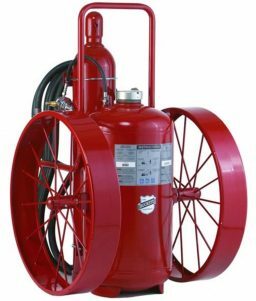 How Does a Water Fire Extinguisher Work? Jack Hammer Gloves – Yes or No? 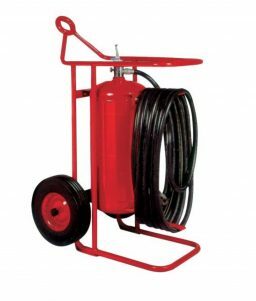 Never get Overwhelmed with House Projects Again! R.A.C.E = RESCUE, ALARM, CONFINE, EXTINGUISH/EVACUATE. 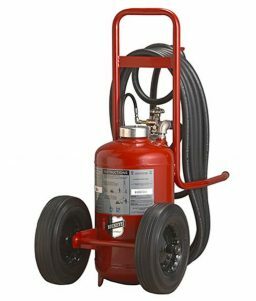 Should You Recharge a Fire Extinguisher or Buy a New One? 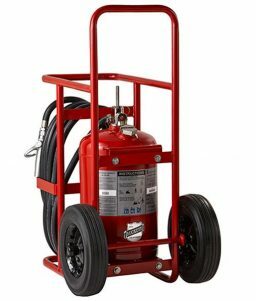 What Wheeled Fire Extinguisher Do I Need for My Business? 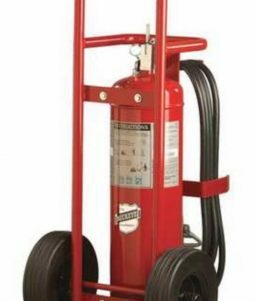 Offshore Wheeled Fire Extinguishers commonly used for Offshore oil rigs, ship docks, Cruise liners, refineries, chemical plants, aircraft ramps, remote construction sites, large laboratories, processing plants, storage and loading areas along the coast line. 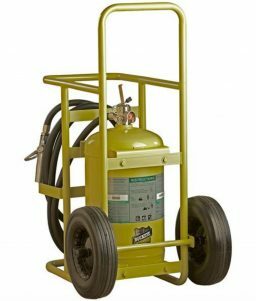 Are Fire Extinguishers Required on Construction Sites? Which Public Safety Workers Should Wear High Visibility Reflective Safety Apparel?